Retire into the Good Life! Are you seeking the Good Life in Retirement? 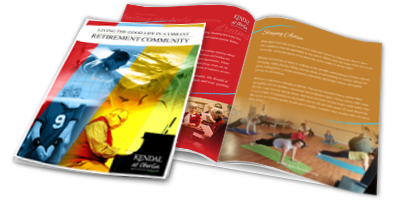 Get this white paper now to see how you can prosper and live the good life at Kendal’s Retirement Living Community. Learn the joys of an active, cultural and educational living experience where everyone can be an individual, respect excellence and social responsibility.